PDF form elements or form fields are not very different from the basic Windows controls, such as labels, text boxes, and buttons that you see in Microsoft Visual Studio®. 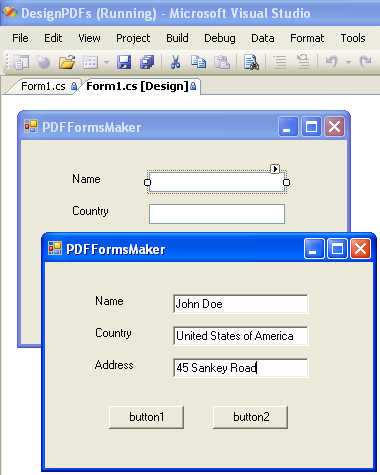 And, if you've been thinking if only there was a way you could create PDF forms documents with the same ease as creating Windows forms applications in Visual Studio, well... here is the solution! 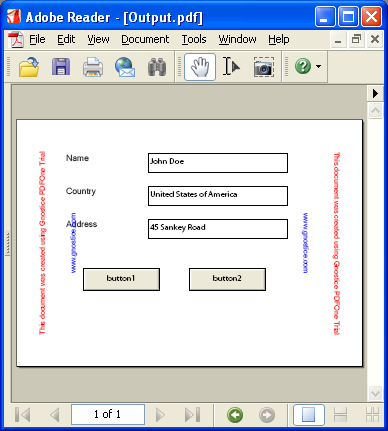 For this article, I created a C# project (offered as a download below) that creates PDF forms documents based on labels, text boxes, and buttons placed on a Windows form in Visual Studio. 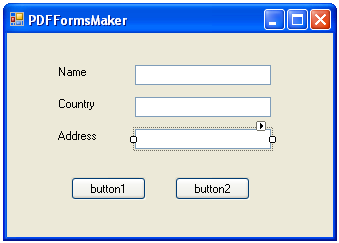 When you run the project, what you see is a Windows form with some text boxes, buttons and labels. When the form is closed, the forms document creation code in the event gets executed. Each text box in the form is rendered as a text form field in the output PDF document. Buttons are converted to forms push buttons. 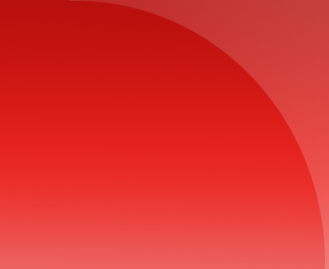 Labels are rendered as formatted text in the PDF document.